Product prices and availability are accurate as of 2019-04-20 09:05:25 UTC and are subject to change. Any price and availability information displayed on http://www.amazon.co.uk/ at the time of purchase will apply to the purchase of this product. 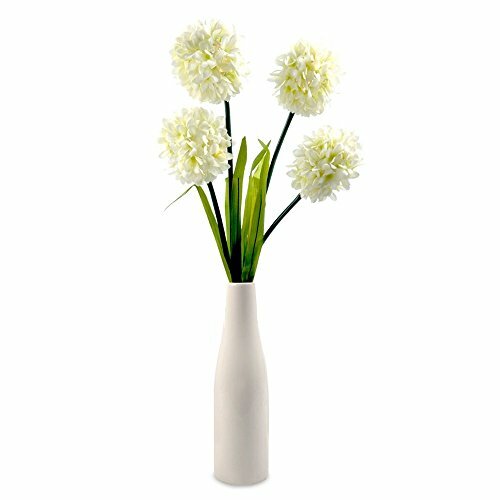 The flower stem branches are adjustable and can be maneuvered to a favored position. Flower lights are perfect as complimentary or mood lighting for all living areas, from bed rooms and hallways to living rooms and porches.